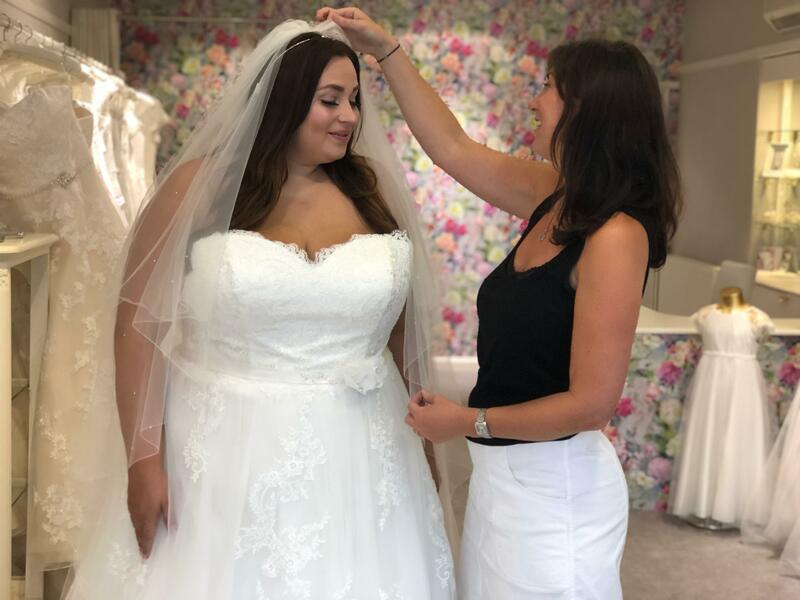 1, To offer Plus Size Brides the choice and experience that ALL Brides should be able to enjoy looking for their wedding gown. 2, To keep in stock a wide variety of sample gowns ALL in size 16-30. 3, To only sell dresses that support, enhance and flatter a fuller figure.